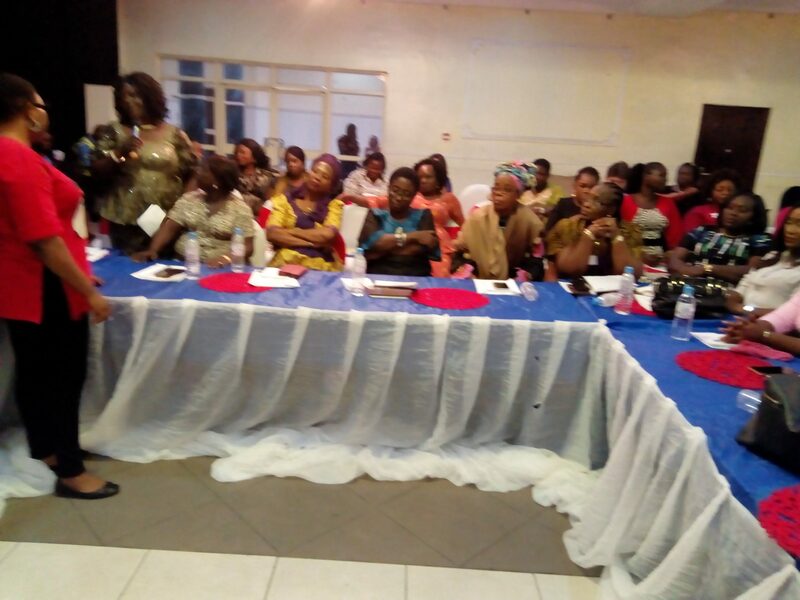 …As Ogu/Bolo, Okrika, Odenwari Women Share Their Experiences During 2019 Elections. The 12th Niger Delta Dialogue Roundtable, exclusively held for women of the Niger Delta at the Atrium Event Centre, Port-Harcourt, Rivers State, on Tuesday 9th April, 2019, being the first day’s session, had participating women sharing their experiences of the 2019 elections while looking at the way forward. The two-day event is dwelling on “Raising Women’s Voices Towards Nation Building”, with the first day exclusively looking at the role played by women of Ogu/Bolo, Okrika and Abonnema in Rivers State and Odenwari in Bayelsa State to prevent the Nigerian Army from carrying out their alleged heinous assignment of interfering and jeopardizing the electoral processes. In her opening remarks as the Chairman of the Conference, the Omu of Anioma, HRM Obi Martha Dunkwu had told the women that the essence of the meeting is to find a common platform through which women could be harnessed to play visible roles towards nation building. She had said that it is the duty of mothers and women to build the nation by making contributions that will change the paradigm from what is obtainable today. The Omu commended the iron cast women who resisted the military and every other agent of violence who wanted to jeopardize the electoral processes in Ogu/Bolo, Okrika and Abonnema in Rivers State and Odenwari in Bayelsa State during the 2019 general elections. 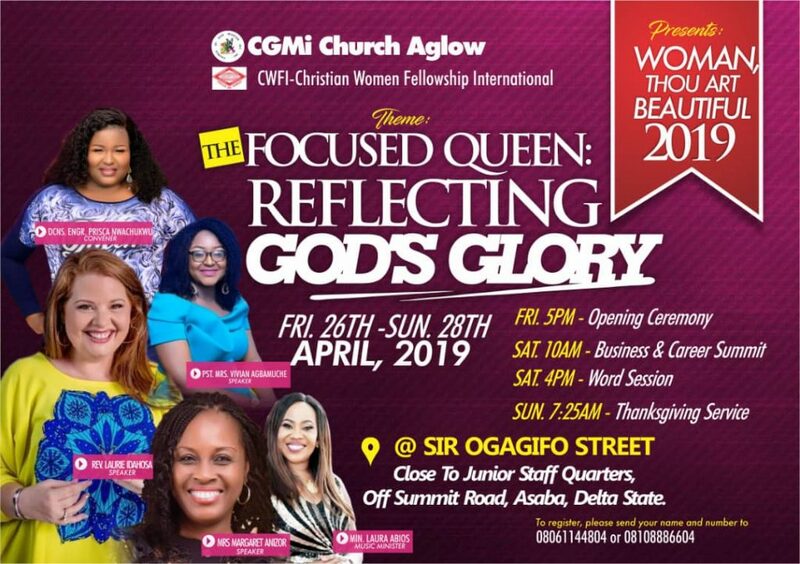 She however, stressed that the reason for the gathering is for women to identify where they had failed, correct it and move forward by living their purpose for creation. She especially commended the facilitators/organizers of the programme – the Academic Associates Peaceworks headed by Chief Dr. Judy Bourdin Asuni for their excellent organisation of the event, which is of course funded by the European Union. She asked God to continue to replenish them, while encouraging the women to as much as possible make good use of the opportunity the platform has provided for them to contribute their quota to nation building in a non violent approach. According to Amb. Nkoyo Toyo who also mentored the women, “We must be on top of issues going forward. We must occupy. We must correct the ills of society with non violent approach. Mind you that our male politicians have been bruised in this past elections and it is going to leave a bitter taste. However, we must be courageous to face its outcome by continuing to fight to protect what is right”, she posited. Also speaking from the high table was Senator Stella Omu, former Chief Whip of the Senate. She told the women to have dignity and respect their husbands by building a virile home, so as to enable their husbands support them to achieve their potentials in life. Meanwhile, Barr. Christiana Tanmuro as the leader of the Gallant 5 from Ogu/Bolo, narrated their ordeal in the hands of the Nigerian Military in a bid to prevent them from allegedly snatching the electoral materials from their local government area and jeopardizing the electoral process. Others who equally shared their experiences included Rachael Subere and Julie Ikisa from Okrika, while Philomena recounted how the women of Odenwari organised themselves to end the cult war by two opposing groups in Odenwari which was already hijacked by the politicians to perpetuate election violence. At the end of the session, several way forward solutions were drawn from the lessons learned, which includes first and foremost, laying the right foundation in grooming the young ones, women maintaining integrity while in politics, lending helping hand of love to a derailing child, synergy towards peaceful political development, love and unity of purpose in all human endeavours and putting strategies in place towards mitigating occurrences of election violence and lack of good governance. Moreover, it was unanimously agreed to replicate the Okrika, Odenwari and Ogu/Bolo model in other States, especially in Bayelsa State as their Governorship election is close to call – billed to hold on 2nd November, 2019. Nonetheless, the need to have organised structures at the grassroots for easy mobilization of women against violence was equally advanced.